There is one review of Adidas. First of all, this is not a sports-frag. At all. In fact it is anything but. 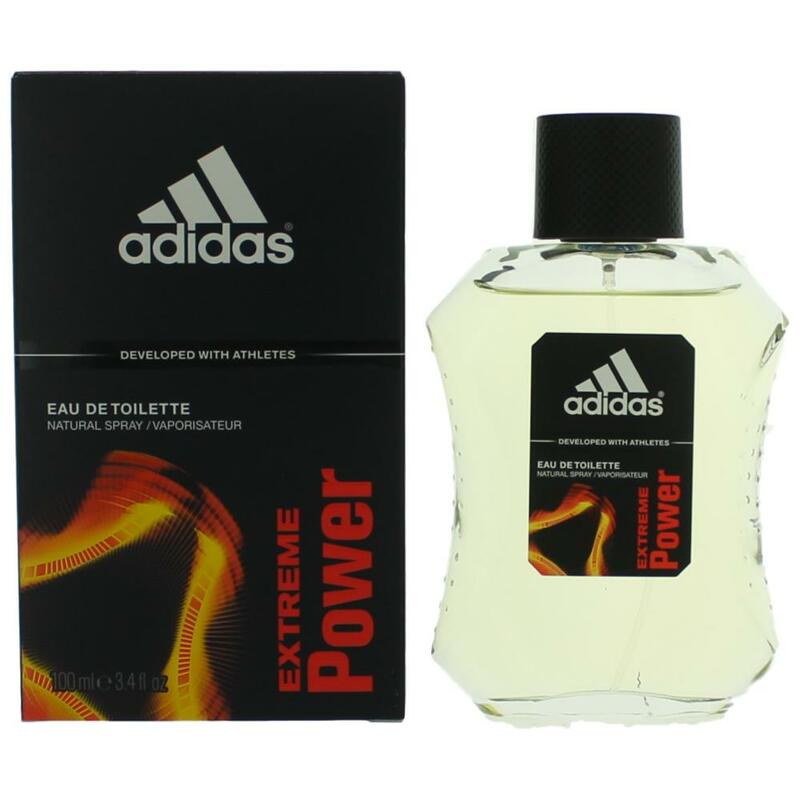 Adidas is a woody/herbal/aromatic in the vein of Tuscany Per Uomo (1984) with a leathery suede note throughout, whispering florals and a dry herbal juniper contributing to the scents personality, all resting on an earthy warm and slightly dirty bed of oakmoss and vetiver, with musk and ambergris providing the dirt. The lavender and dry citrus evokes a clean and very nice soapy feel. Like a crisp white bar of french milled soap. This stuff is solid! 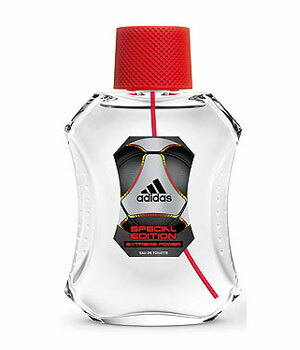 Adidas (today commonly known as Adidas Classic) is an unpretentious solid masculine fragrance, launched by the sports-brand in 1985. Originally made by Margaret Astor (D) and distributed by Beecham Cosmetics (US), this well-made masculine has never gotten the attention and recognition it truly deserves. It is not a complex fragrance, but it's gentlemanly, well made and certainly unique enough to stand on it's own. There are no member images of Adidas yet. Why not be the first?